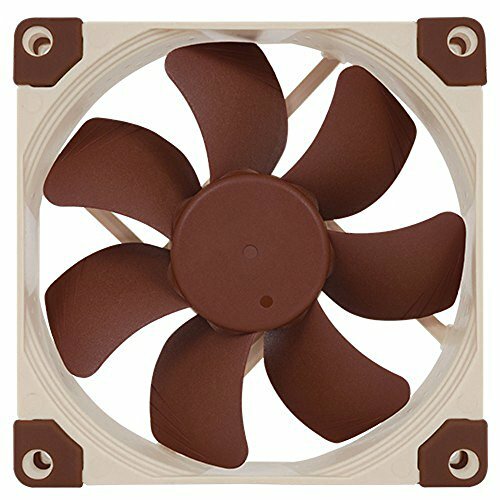 This fan has been ultra-quiet in my build, especially among most 92mm fans. 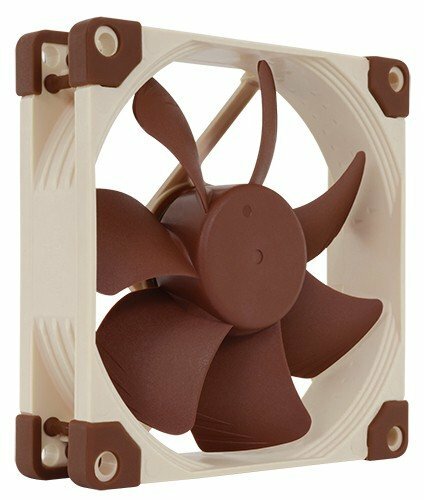 Combine this with the Noctua NH-L9x65 for a beefy yet tiny cooling setup for mini-ITX. Best case fans. Moves more air than the other 92mm units I looked at. Great build quality and extremely quiet. My only exhaust fan, but pushes a lot of air out with very minimal noise. 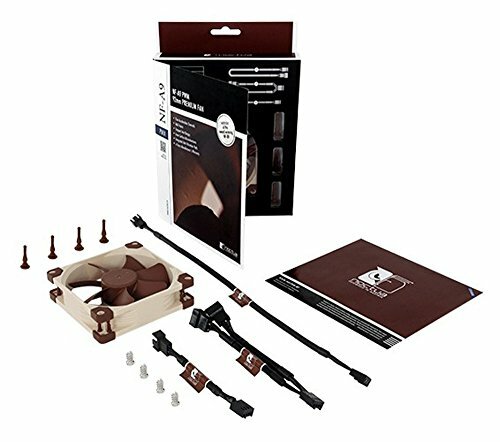 Not expecting anything less from Noctua. Quieter then the corsair fans I have, and moves more air. Both of which are unfair, considering it's a smaller fan vs the 120 and 140mm corsair fans I have. I suppose the corsair ones aren't 90's beige, though. Push pull add on for the NH-U9S once i think its the same fan they give you, maybe should have got 2 of the 14mm version.